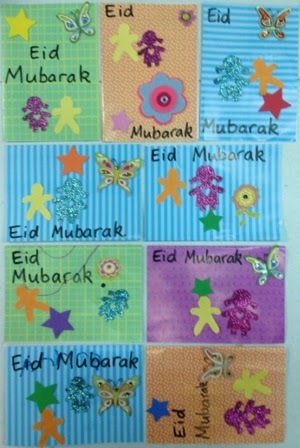 Eid card making must be the easiest activity to do with children. 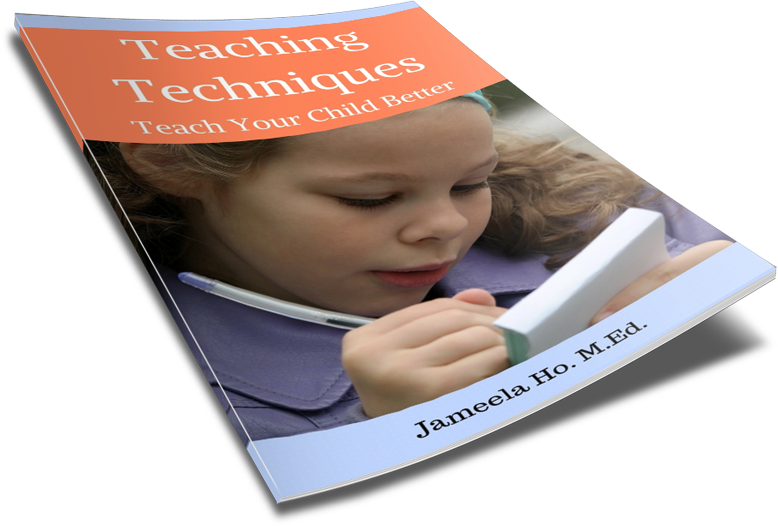 For the above cards, I had children use bright patterned backgrounds. They were then given brightly coloured motifs to attach to their card any way they wanted to. The overall look is bright and cheerful. For a different Eid card look, see here.